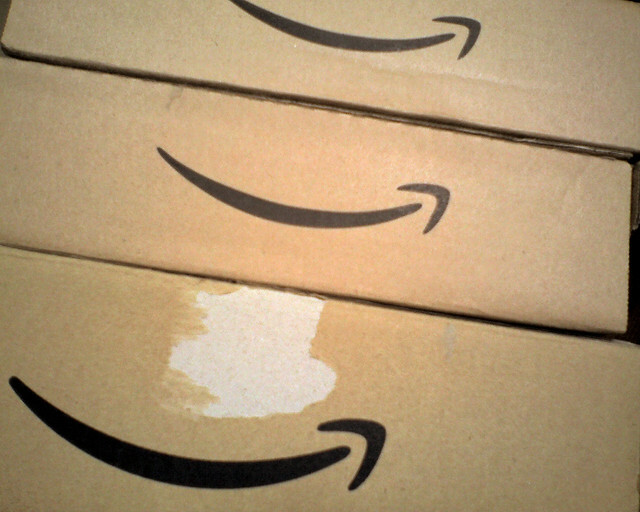 Online retailer Amazon has today released its Q2 2012 earnings. Revenue is at $12.83 billion with EPS of $0.01. Analysts had expected a mere $0.01 gain per share, down $0.41 from the year prior. The company previously had a strong Q1, showing a 34% increase in revenue to $13.18 billion following the holiday season. Amazon has made some interesting moves lately, at least as far as rumors are concerned. The company is said to be working on a 10-inch version of its Kindle Fire Android-based tablet, with as many as “five or six” different versions of the device. The move would most certainly prove welcome to fans of its streaming video service, which just saw an exclusive deal come to life with Warner Brothers. The company states that its top 10 selling products were all digital-related, including Kindle, Kindle books and accessories. North American sales were up 36% quarter over quarter to $7.33 billion. “Net sales increased 29% to $12.83 billion in the second quarter, compared with $9.91 billion in second quarter 2011. Excluding the $272 million unfavorable impact from year-over-year changes in foreign exchange rates throughout the quarter, net sales would have grown 32% compared with second quarter 2011.